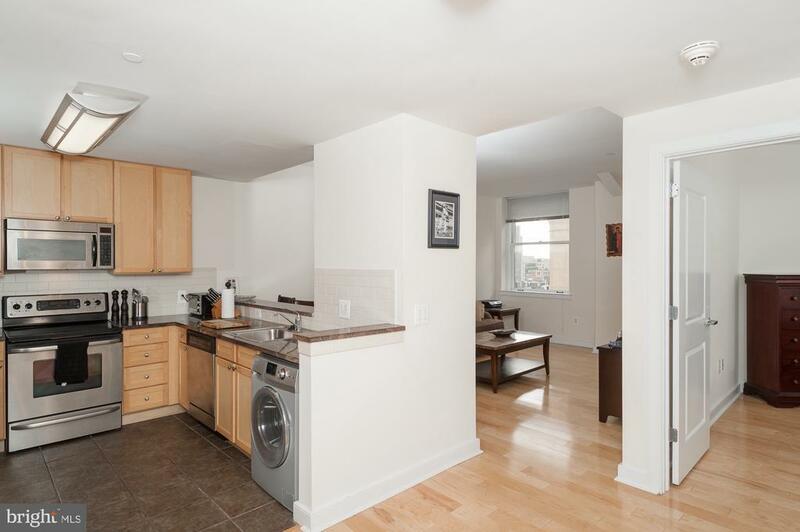 Enjoy easy and convenient City Living right in the heart of Philadelphia! 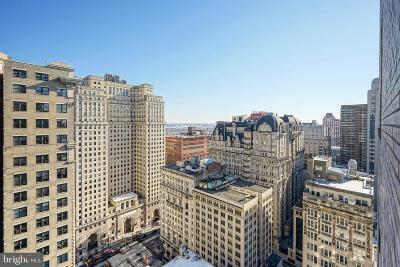 Welcome to this fabulous unit in the historic high rise, The Packard Grande. Amazing light and views from every inch of this unit hailing from the 19th floor. 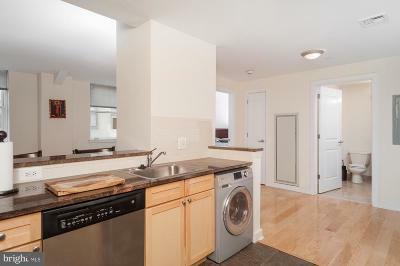 Offering a generous 1 bed + 1 bath, enjoy hardwood floors and tons of natural light throughout, enter into the foyer welcoming you into the unit. The open eat-in kitchen and large living area is great for entertaining! Kitchen features granite countertops, GE stainless steel appliances and ample cabinetry. Enormous master bedroom. 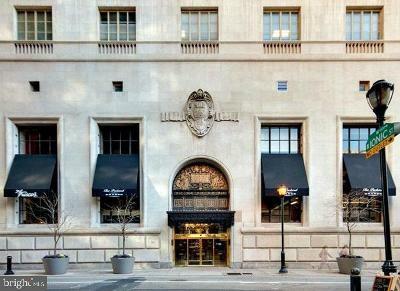 With amenities galore, youll never have to leave your building! Roofdeck with incredible views of the City, state-of-the-art fitness center, community room, conference room and extra laundry room, 24-hour front desk concierge and more are just some of the great amenities of The Packard Grande. 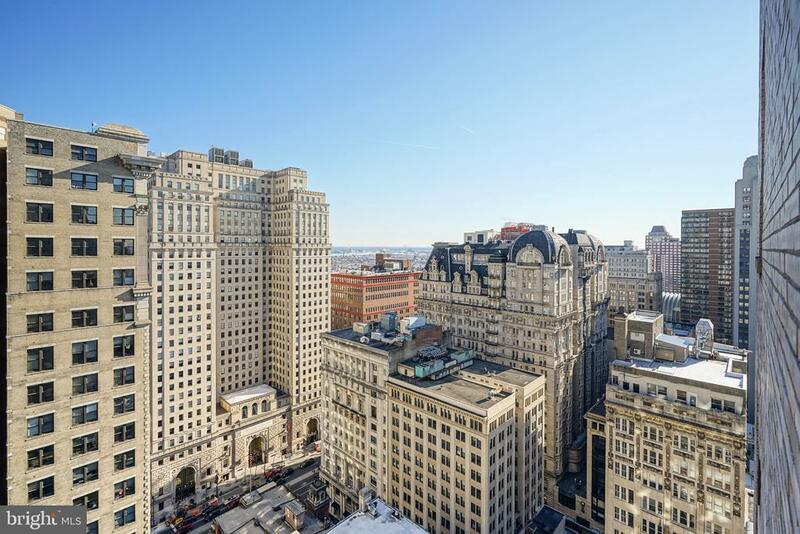 Step outside to the heart of Center City! City Hall, Dilworth Park, Suburban Station, all of your favorite restaurants, bars, cafes, stores, and public transportation are all within a 2 block radius.